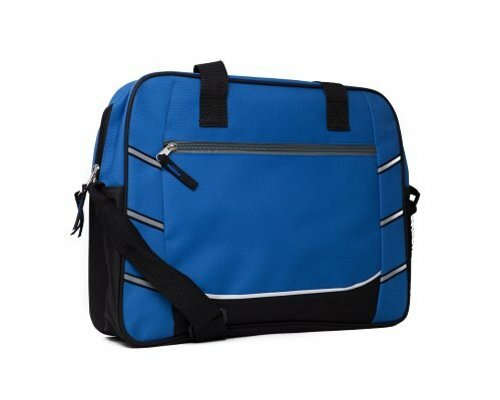 Conference bag with adjustable shoulder strap, front zipper pocket , side mesh, handle padded. Made of 600D Polyester. Features: Conference bag with adjustable shoulder strap, front zipper pocket , side mesh, handle padded.